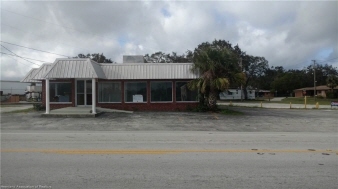 Description: Bedrooms: Commercial building zoned for c1 (office building) but has many uses with 1,886 square feet close to the heart downtown sebring. Owner will build to suit. Being sold "as is". Seller will consider all reasonable owner financing terms.